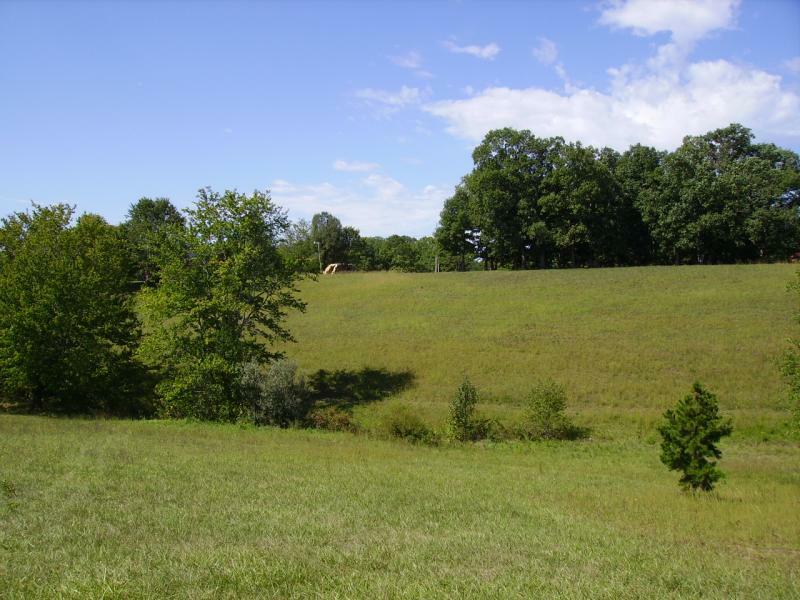 0,83 acre lot located in Annville. Joins the farmers market and Welchburg rd on Highway 3443. Has a 18' by 20' insulated storage building. Lot has water mete and septic tank. SOLD! 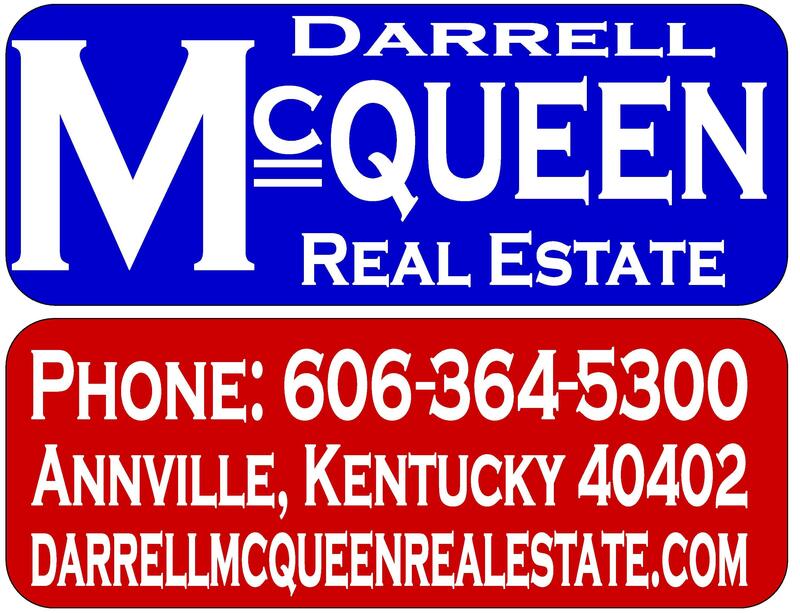 15 acres located less than a half a mile from the new Highway 30 on Pigeon Roost Road. Mostly wooded with some grassland. SOLD! Forest Land, located between Kirby Knob and Hisel. 60 acers of land with city water, several good bulding sites, and some marketable timber.